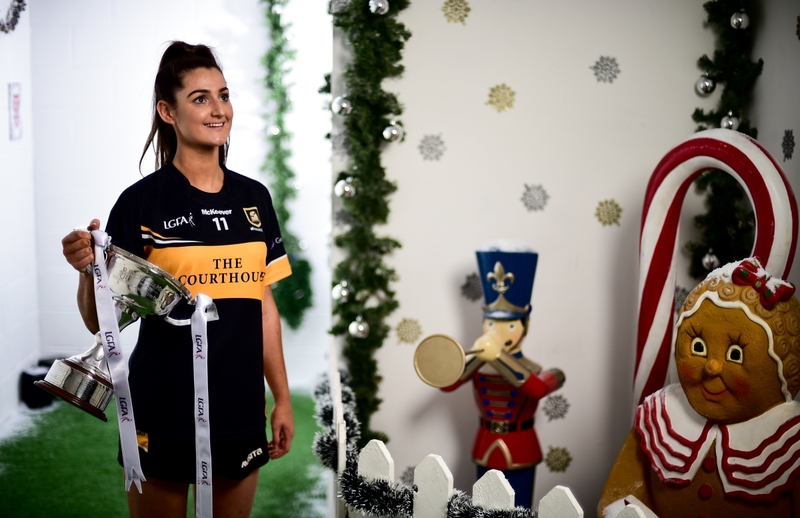 Mourneabbey may have reached their fourth All-Ireland Ladies Senior Club Football Final in the last five years but according to Eimear Meaney, they have yet to show their full talents on the big stage. 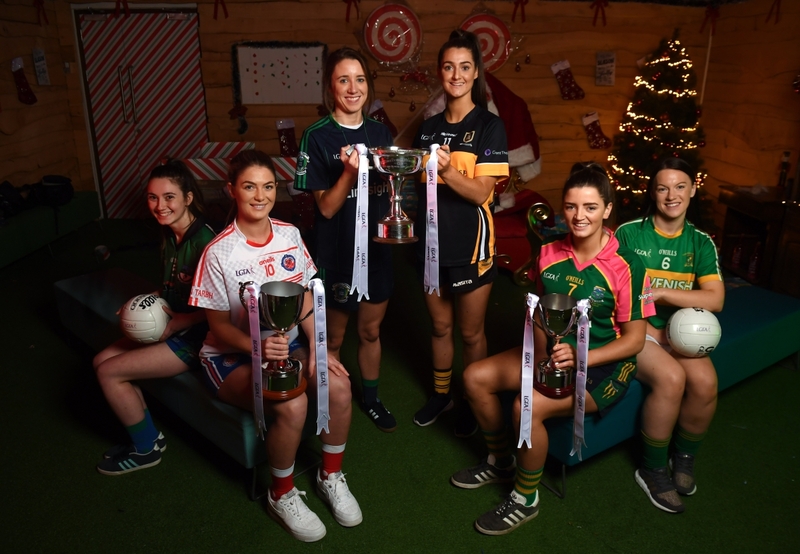 Rightly regarded as one of the country’s top club teams, it is perhaps a blot on their record to have five Cork titles, five Munster wins and no All-Ireland glory, but against Foxrock-Cabinteely this evening (5.15pm) at Parnell Park, the Cork girls are determined to amend that statistic. After an extra-time win over today’s opponents in last season’s semi-final, Mourneabbey misfired badly in the final against Carnacon, where they never rediscovered their top form. Meaney, a 2018 TG4 All Star nominee, says they are determined to at least play to their potential today. “Obviously you don’t forget how disappointing those finals were but, to be honest, some of them are a bit of a blur. The matches passed us by,” says 21-year-old Meaney, who will wear the No. 2 shirt today. “In every final and semi-final we lost we definitely had the ability to win those games and that’s something that is very hard to accept. If we go out and perform to the best of our ability on Saturday then we can only hold our hands up and congratulate them. “Whereas if you go out and don’t perform to the best of your ability you’re kicking yourself for the next 12 months until you get back there. 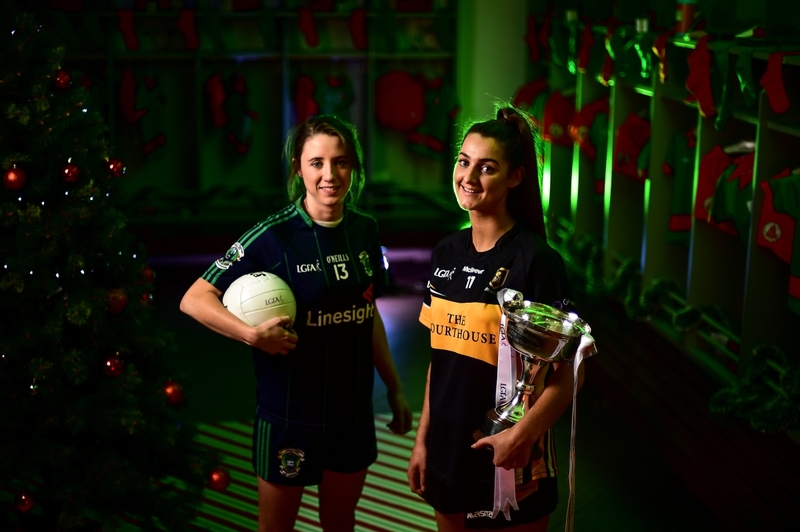 While Carnacon’s defence of their All-Ireland title was stalled in a Connacht final against Kilkerrin/Clonberne, Mourneabbey showed a real ruthless streak in their semi-final victory over the Galway girls. At eight-point win in Clonberne set up another tilt at the Dolores Tyrrell Memorial Cup, and while they’re delighted to be back in the final with a chance at glory, Meaney says there is nothing to celebrate just yet. “Obviously our first year was massive as well, and it was a great honour to get to the final. I think we’ve gotten over the honour at this stage. We just want to win the All-Ireland, to put it plainly. “At the start of the year we came back, obviously you have to win the county and Munster to get here, but out goal wasn’t to win the county or win the Munster, we are going for that illusive title. This is our fifth year running. “I don’t think there is words to describe or explain exactly what it could mean. I suppose I’ve been lucky that I’ve played in a lot of teams between county and college and stuff, even with my school I’ve been successful but I don’t think I’ve ever wanted something as bad. I think I can say that collectively from the team. “We have players who have eight, nine All-Irelands with Cork, but I just don’t think you can put into words how much every player on that panel wants to win on Saturday. And I suppose that’s coming in from the other years as well.